Step into Summer with confidence. Everthing you need to know about the treatment of varicose veins and spider veins. 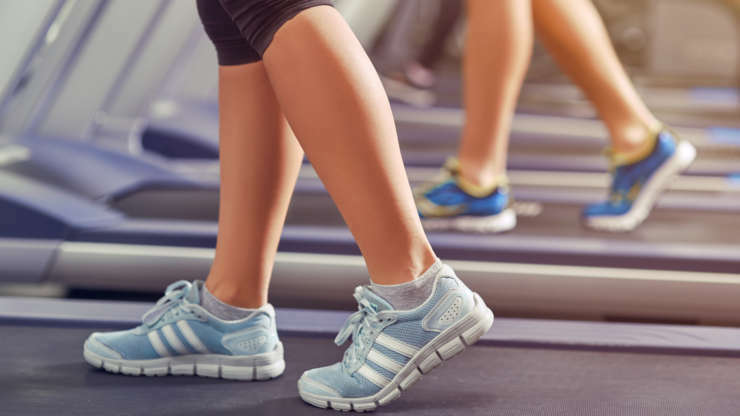 A regular exercise program and weight loss can help relieve the symptoms of spider veins and varicose veins.